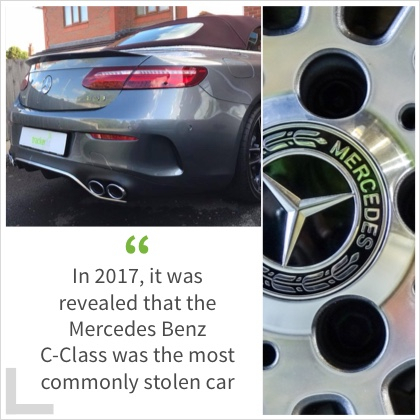 In 2017, it was revealed that the Mercedes Benz C-Class was the most commonly stolen car, with the E-Class not far behind. Thieves are becoming increasingly cunning when it comes to stealing cars, with the relay attack method becoming a huge problem. 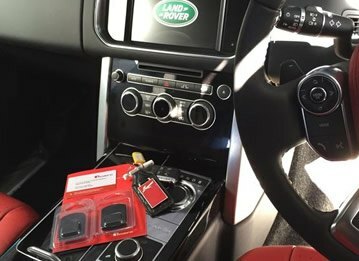 This is where an electronic signal relay intercepts and copies a key fob signal, making it easier for thieves to steal and drive off in seconds. This makes it even more important to take the right steps if you own the likes of Mercedes Benz cars. 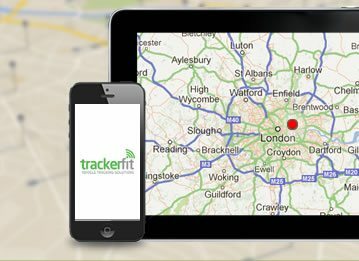 At Trackerfit, we can provide a number of options when it comes to Mercedes Benz trackers. Advanced car trackers for Mercedes Benz models provide you with a way to track your car if you’re unfortunate enough to have it stolen. Mercedes GPS trackers can give you peace of mind that you know exactly where your car is, should it disappear off your driveway. The tracking device uses GPS to update our team on the location of your car, allowing you to take appropriate action moving forward. Trackers use the most advanced technology to help recover your car, which is so important. After all, you’ve worked hard to drive a luxury car such as a Mercedes Benz. 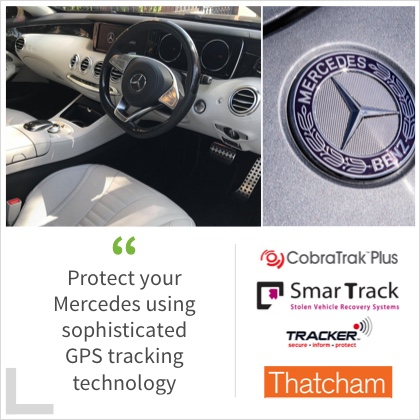 Mercedes GPS trackers are installed on your vehicle very discreetly by our accredited engineers. 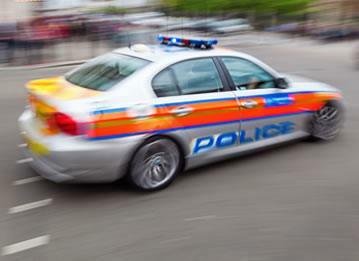 Our secure control centres are manned 24 hours a day, allowing the team to track your vehicle and liaise with police when necessary. What’s more, did you know installing a tracker on your Mercedes can actually lower your insurance premium too? Insurance trackers for Mercedes cars are considered a safety measure, and insurance companies will recognise this. 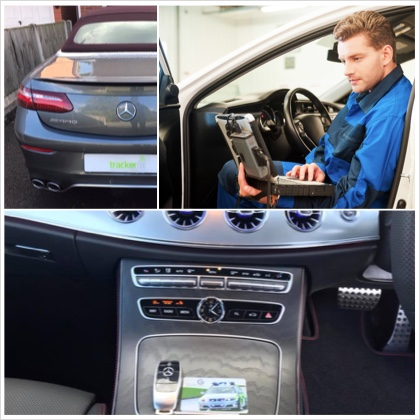 At Trackerfit, we can provide and install a number of different car trackers for your Mercedes. 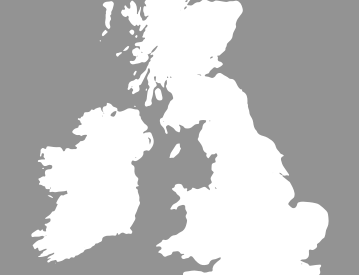 We stock top brands including CobraTrak, SmarTrack and Tracker. With different features to choose from, including mobile apps and worldwide coverage, it can be tricky to choose the perfect Mercedes GPS tracker for you. 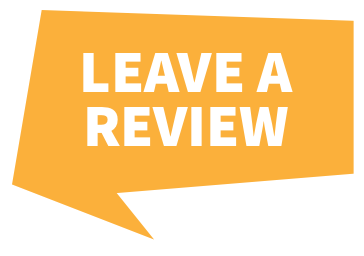 We offer free advice to help you settle on the right tracker, so just give us a call today to protect your Mercedes Benz from potential thieves!